For over 36 years, Instyle Pools and Spas has been successfully transforming outdoor spaces in homes all around Sydney. Instyle Pools and Spas is a name synonymous with building custom-designed swimming pools, spas and swim spas to the very highest standard with an experienced design team who display an attention to detail at all times. 100% Australian-owned and operated, we are committed to providing a first class service with a tailored solution to produce an outdoor living space that is suited to your specific needs. We are committed to providing Australian made and manufactured spas and swim spas that meet Australian standards and ISO9001:2008 Quality Management System guidelines. Our outdoor solutions are delivered to the very highest specification using quality products to ensure your custom-designed pool, spa or swim spa is built to last. nstyle Pools and Spas winning residential pool, spa, swim spa and outdoor landscaping designs have seen us become the proud recipient of a number of industry awards. 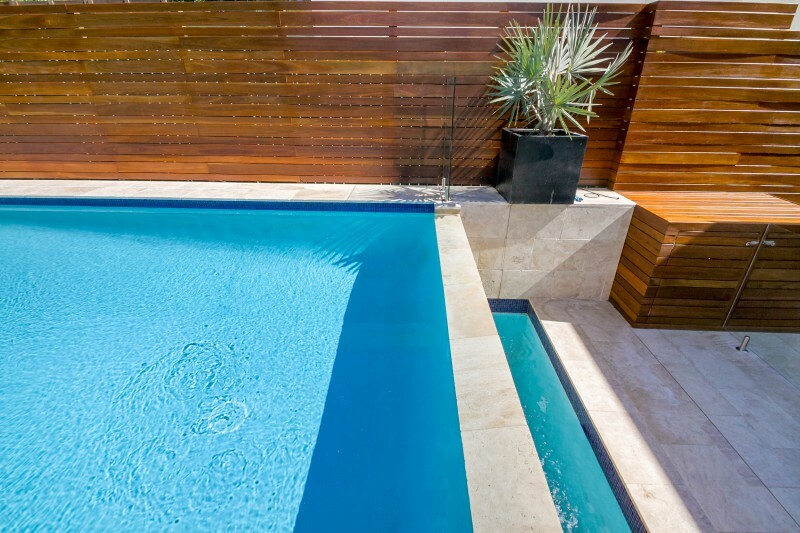 Located in the heart of Sydney’s North Shore, Instyle Pools and Spas specialises in servicing homes in Sydney’s Northern Suburbs, Northern Beaches and Eastern Suburbs with quality residential swimming pool, spa and swim spa solutions. We stay up-to-date with industry trends to offer our clients the most modern and ‘instyle’ products on the market and advise you on the very latest solutions (such as the popular inground and above ground spas and swim spas currently being enjoyed in homes in suburbs all around Sydney). As a boutique business, Instyle Pools and Spas can effectively design and coordinate your project from start to finish with our own team taking care of every detail and handling the whole process.